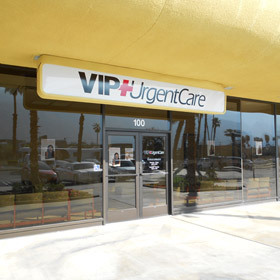 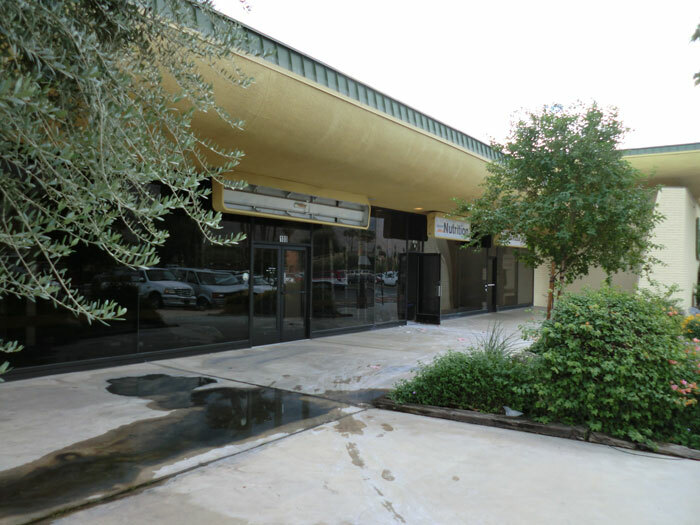 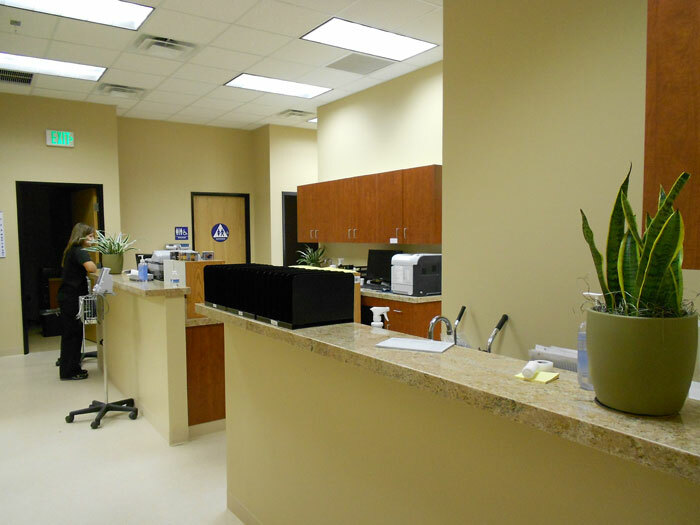 VIP Urgent Care is a 2,950 sq. 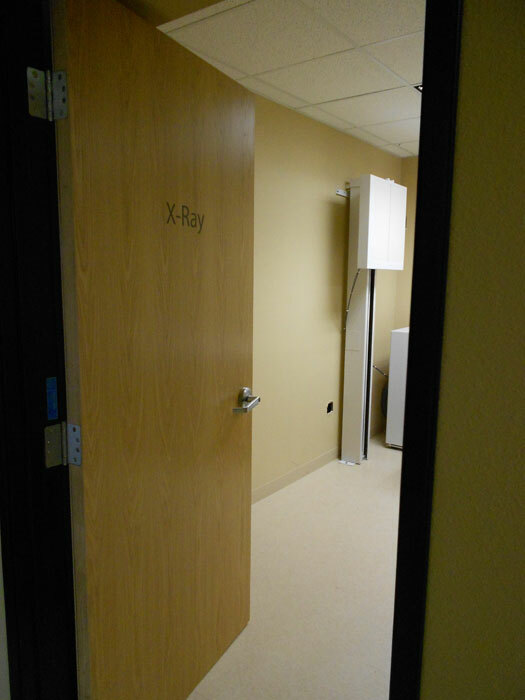 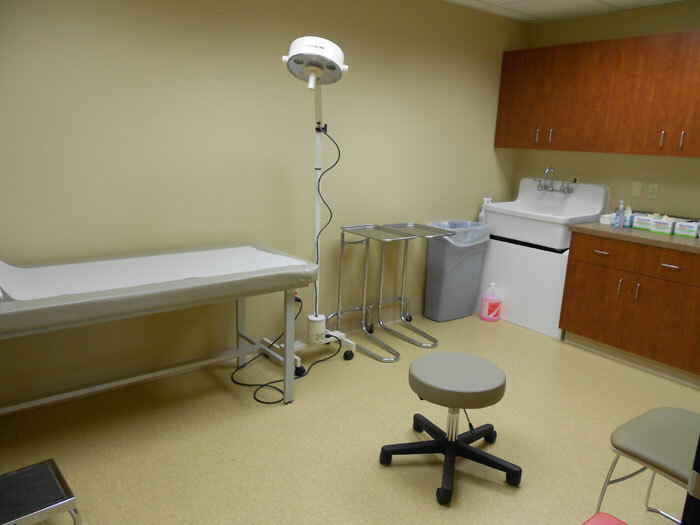 ft. facility in Palm Springs existing of five Exam Rooms, two Dr. Offices, X-Ray Room, Lab, Nurse Station, Waiting Room, Business Offices, and Restrooms. 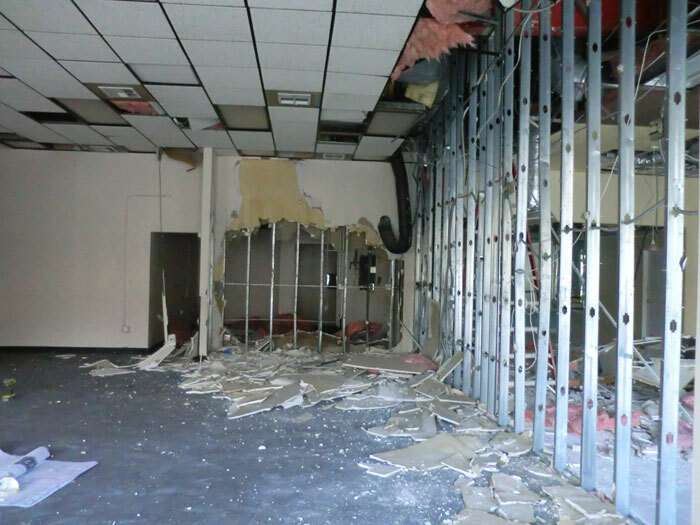 The building shell is masonry CMU block with steel beams (existing) what was enhanced two years ago by an adjacent business. 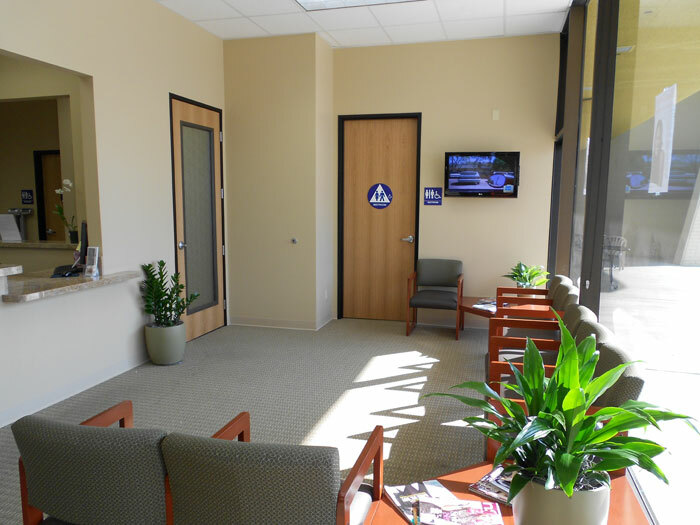 Part of ORR's Tenant Improvement scope of work included updating the sewer and cleaning all façade glass that brought back the look of the original building design; now natural light comes in to the waiting and conference rooms creating extraordinary views of the San Jacinto Mountains. 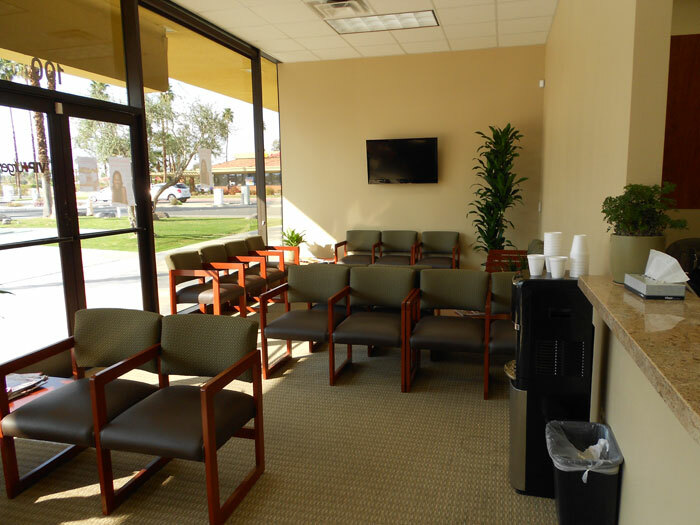 The interior has beautiful wood-faced cabinetry and gorgeous granite counter tops, giving a distinctive touch of elegance. 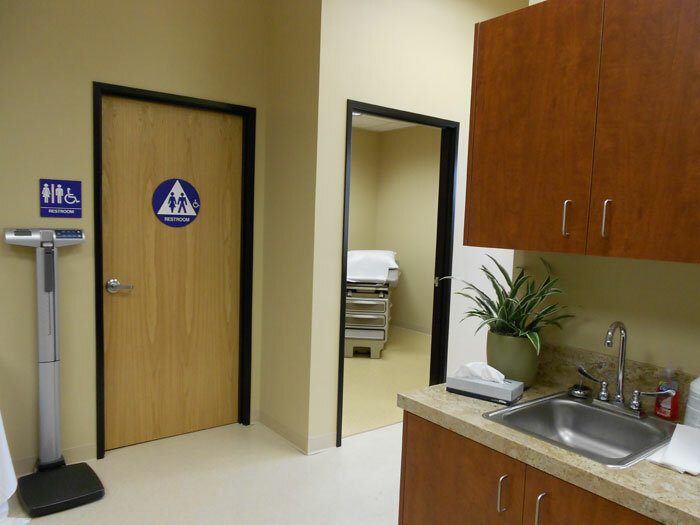 The interior doors are wood stain grade finish and some with rain glass vision lights. 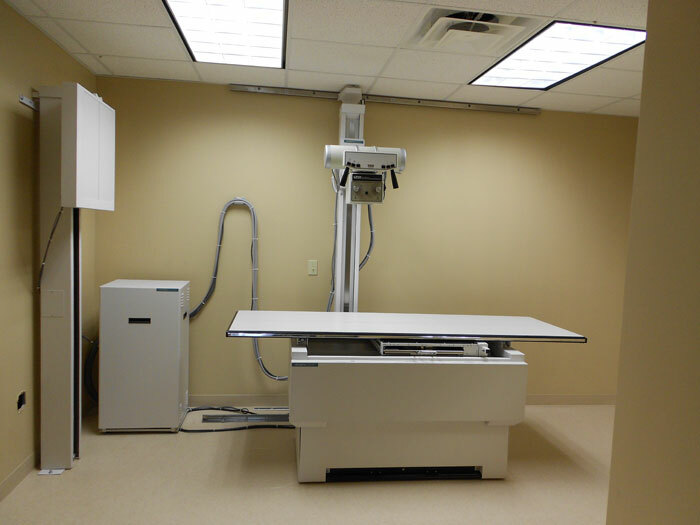 The ceiling height is 11' what gives an opening sensation feeling. 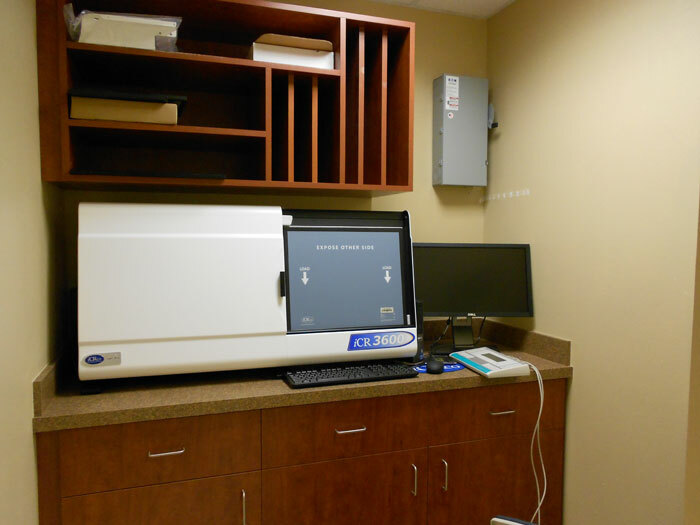 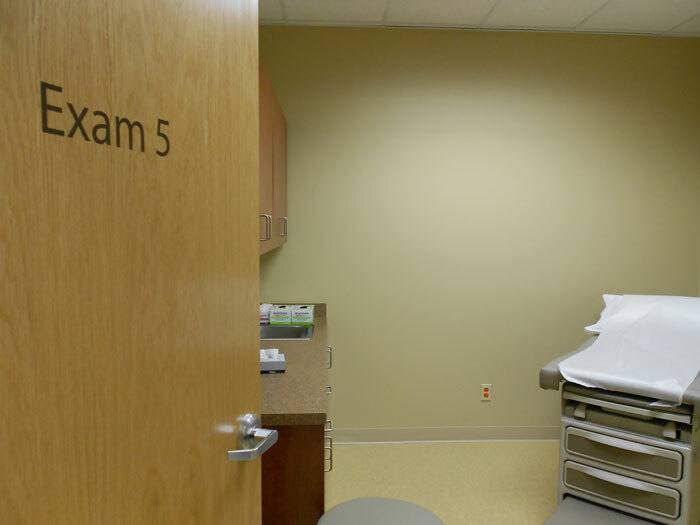 All Exam rooms, Dr. Offices, Conference & X-Ray Rooms are equipped with state-of-the-art digitized technology for monitoring patient health conditions, as well as entertaining the guests with several big screen TV's. 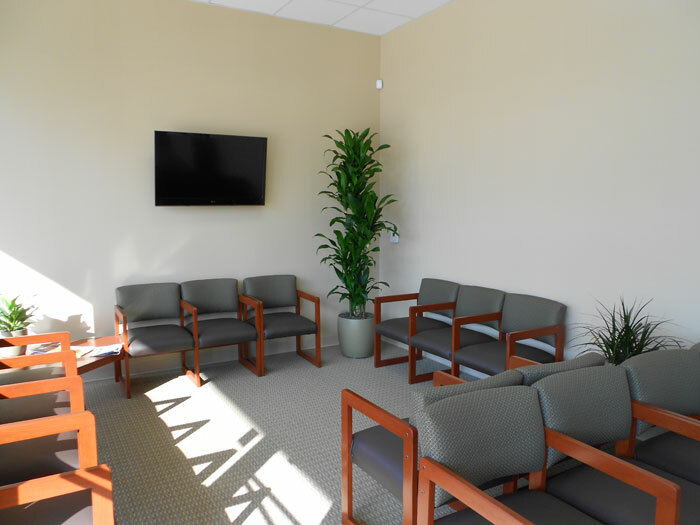 VIP Urgent Care was created by a group of Emergency Care Doctors who understand the high demand an Emergency room in a big hospital has, and the inconvenience for the patients to have to wait long periods of time. 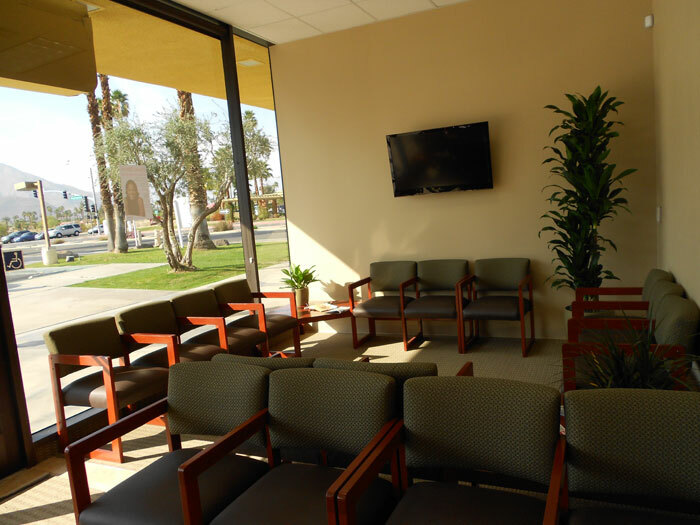 VIP Urgent Care is available to handle any urgent medical matters for patients in the Palm Desert area and now Palm Springs.